Wolfgang and his brother Steffan leave Hagenheim with several other soldiers to help their father’s ally in Poland. When they arrive, Wolfgang is exasperated by the young soldier Mikolai who seems to either always be one step away from disaster ... or showing Wolfgang up in embarrassing ways. Melanie Dickerson is a New York Times bestselling author, a two-time Christy Award finalist, two-time Maggie Award winner, Carol Award winner, two-time winner of the Christian Retailing's Best award, and her book, The Healer's Apprentice, won the National Readers Choice Award for Best First Book. 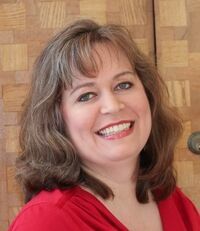 She is a member of American Christian Fiction Writers (ACFW) and Romance Writers of America (RWA). Melanie earned a bachelor's degree in special education of the hearing impaired from The University of Alabama and has worked as a teacher in Georgia, Tennessee, and Ukraine. She lives with her husband and two children in Huntsville, Alabama. 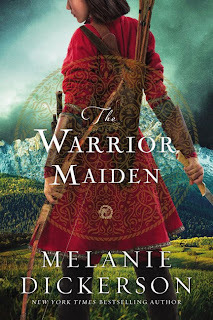 Prize: Win (1) physical copy of THE WARRIOR MAIDEN by Melanie Dickerson (US ONLY) or e-copy for (INT). Ends February 13, 2019. I enjoy retellings and this one is unique to me being Mulan (loved the animated movie). My favorite retelling is a Peter Pan one--Peter and the Star Catchers. I think that this book sounds great! I can't wait to read it. 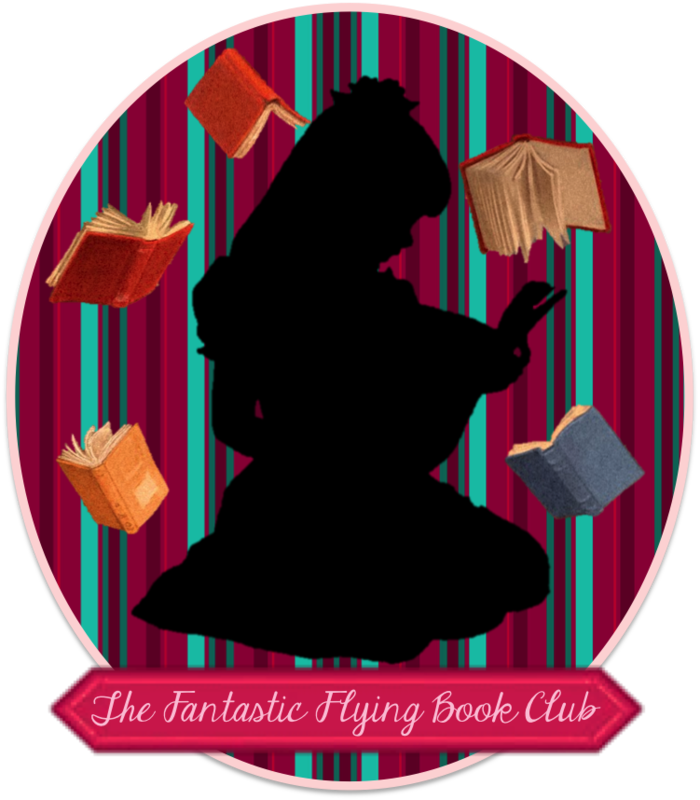 I'll definitely be adding it to my TBR list!